Wanderlust Outfitters makes your gear selection simple. Select the items below that fit your specific needs. 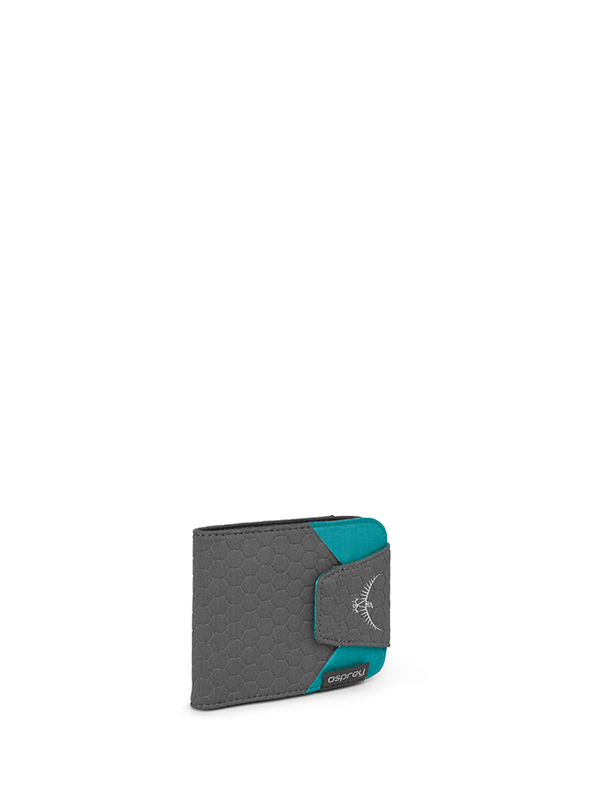 A lightweight wallet with RFID protection, Quicklock gives the security and convenience every traveler needs. The Ozone Duplex delivers an innovative twist on travel packs that streamlines lightweight luggage for efficient travel. A substantive harness and suspension system built into the daypack holds your critical items, while a larger, externally-attached pack holds the stuff you won't need until your final destination. It's two packs with one harness. Leave the external luggage locked up in your hostel and take the adjustable daypack with real-world features like heavy-duty carry suspension, padded laptop and tablet sleeves, and a padded large organizer pocket out on the town. The Ozone Duplex is the next step forward in convertible carry-on travel systems for smart, efficient travelers. Lost luggage is a drag, but it happens. And when it does, you'll be glad that you attached Fjallraven's leather luggage tag to make sure your personal information stays with your personal items. The vegetable-tanned leather on this sophistocated-looking tag will age beautifully over time, as you rack up the miles for years to come. Made in Sweden from top-quality vegetable-tanned leather. 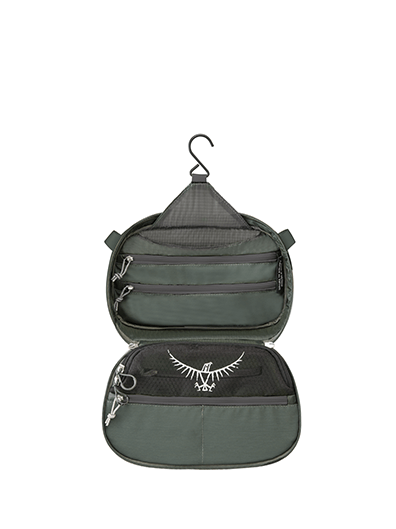 This is a toiletry kit that weighs next to nothing but still offers plenty of organization and storage. It’s all you’ll need for your next trip. Listen to mom when she says dirty hair smells bad! 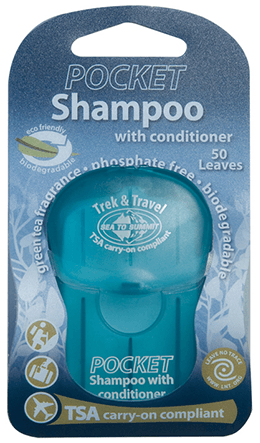 Carry Trek and Travel's biodegradable shampoo leaves with you on your next adventure. Convenient and packable dry soap leaves provide no mess shampoo on the go. Simply add water. With next to skin comfort found from Merino wool, and a durable, poly blend outer layer, these seamless undies are sure to become the best pair for both travel and everyday adventures. This full-grain leather shoe looks great on any occasion. Dress it up with crops and a flowy top, or drop down the heel and go casual, pairing the Pehuea Leather with denim cutoffs and your favorite tee. The Jetstream is a foul-weather machine. Kuhl's Airskape fabric is 100% waterproof and breathable. Water resistant zippers mean your essentials stay dry, and Kuhl’s signature hood with a reinforced brim keeps rain out of your eyes. 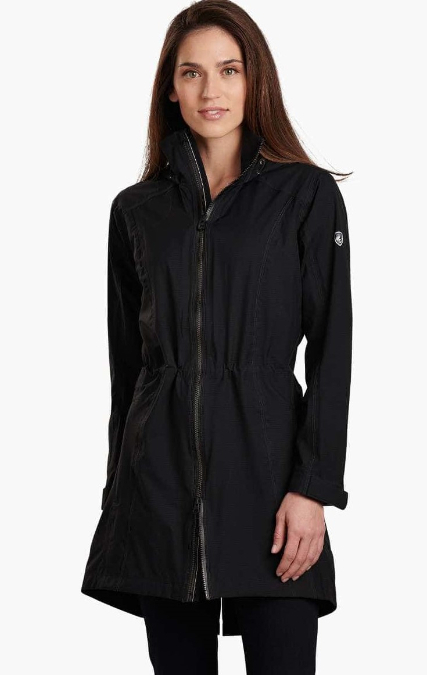 Falling just above the knee, this everyday trench provides maximum rain and wind coverage. 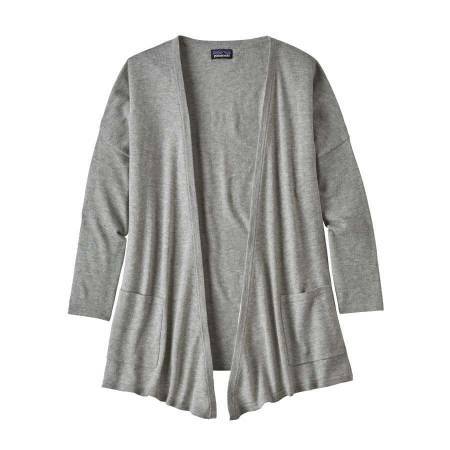 Traditional styling paired with COOLMAX fabric, the Low Tide Cardigan combines fashion and performance in one easy wearing garment. 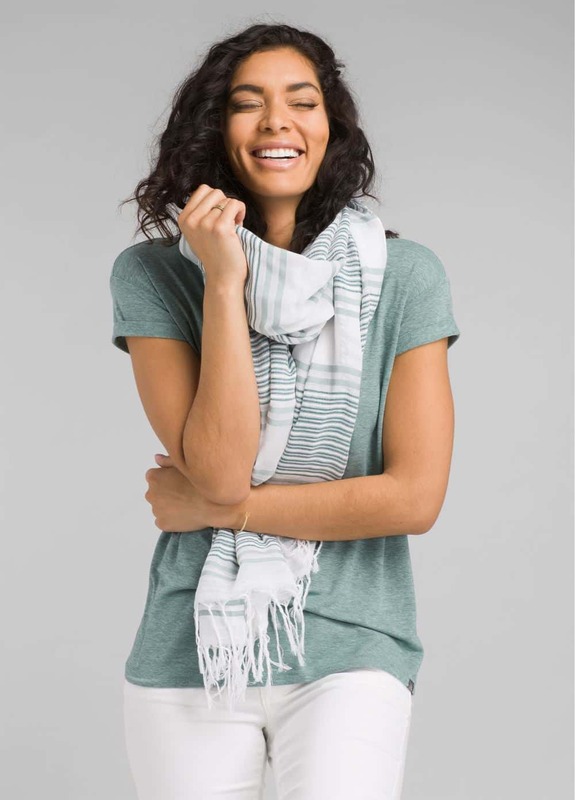 The organic cotton and COOLMAX fabric blend is breathable and moisture wicking, while dropped shoulders and an open front add an element of style that easily transitions across all seasons. When you only have room for one summer dress in the suitcase, Contenta is your clear winner. 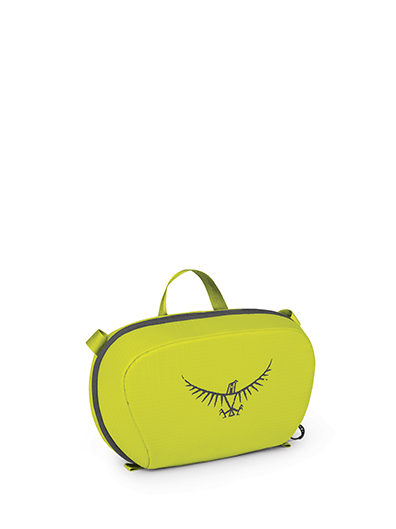 Lightweight and packable, it's also UV resistant and has discreet pockets to stash your essentials. An internal zippered pocket provides a place for valuables like a passport or extra cash. A pop of color can go a long way when your entire wardrobe is all black everything. Wear it around your neck for warmth or bring it up a bit to keep dust from the canyon from cramping your style. Whether it's a sunshine road trip up the coast, or a late-night beachside luau, the Carve Dylan Gauze Shirt has stylish, casual comfort covered. Flow freely in this relaxed fit top with side slits, and a mandarin collar with open v-neck that lets you dress it up or down. Elastic waisted pants are no longer saved for Thanksgiving alone! The flat front waistband and slit hem detail of the Langford 7/8 pant add major style points while maintaining the ultimate level of comfort. The fanny pack lives! Durable, 70-denier nylon ripstop with a water-resistant polyurethane coating launches this 90's style staple into the present. 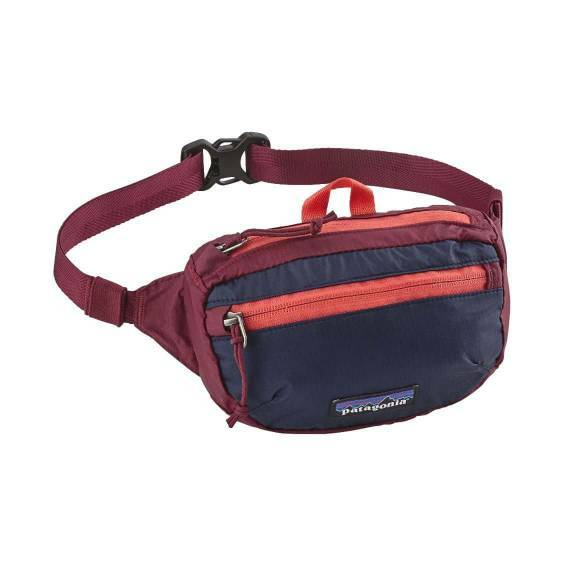 The aptly-named Patagonia Lightweight Travel Mini Hip Pack is ideal for travel or music festivals, keeping small items securely organized with easy access to sunglasses, lip balm, cash, keys, ID, and any other handheld essentials that you roll with.